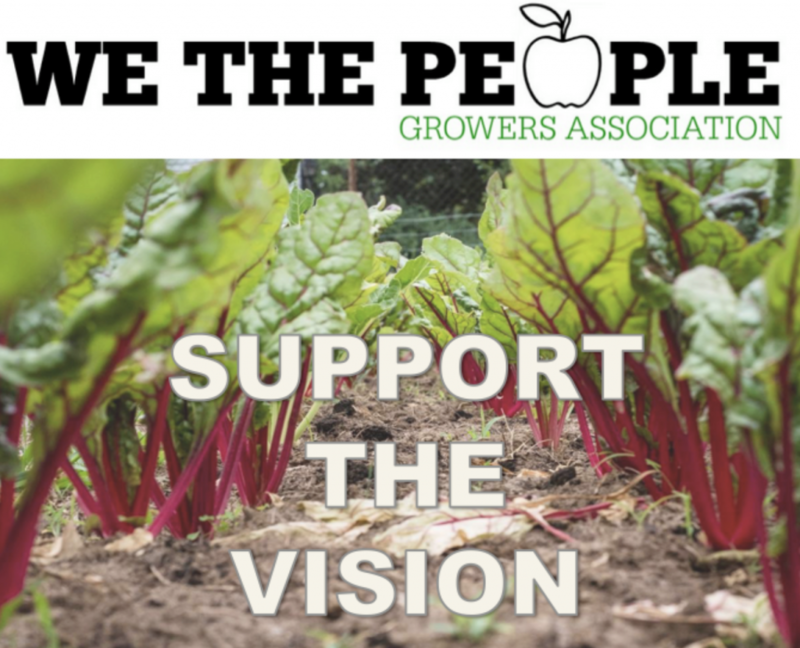 For Parson, taking a seat at the table looks like this: We The People Growers Association (WTPGA), an evolving farm/one-man LLC devoted to growing fresh nourishment in the food desert of Ypsilanti County. He’s already exceeded his ioby fundraising goal, raising $5,378 towards the building of new storage bins for food and supplies, towards marketing and promotion, and towards the hiring of WTPGA’s first employee – a man recently returned from incarceration. That doesn’t mean We The People will only be working with the formerly incarcerated – they’ll work with youth, with senior groups, with neighbors. 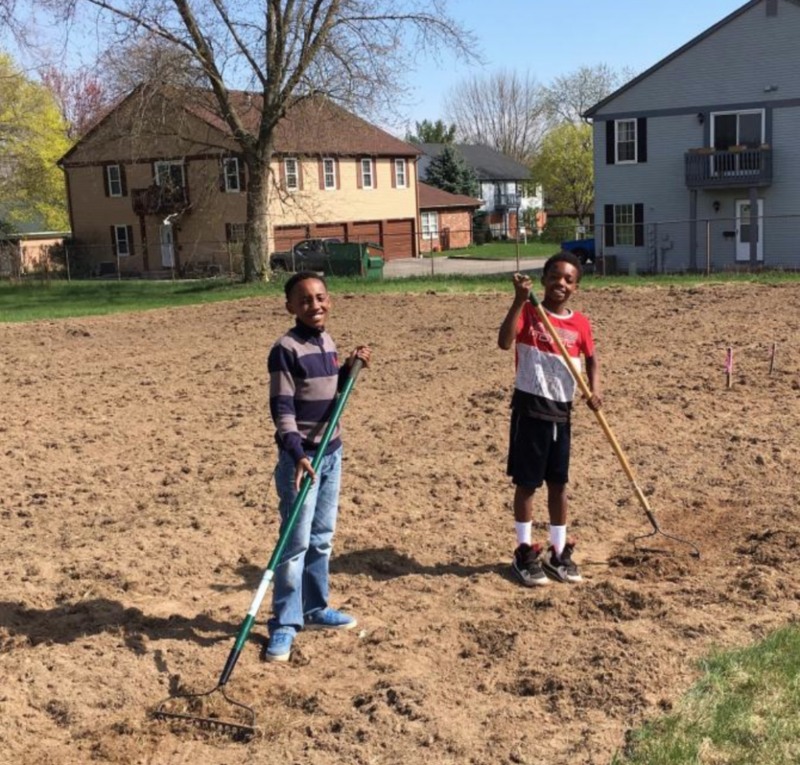 Every garden and farm WTPGA works will belong as much to the community as to the organization itself. Parson loves it when children stop by to ask questions. Parson’s favorite veggie to grow? He doesn’t waste one second answering that question. “Peppers!,” he says. “And the reason why is because I found out I’m a forager – I like to forage. With peppers you have to almost forage, right, cause there’s so many of them, and you have to move the leaves back and look for the ones that are ready. So it taps into all of that for me.” It’s the pleasure of having to look a little harder for something good. It’s what Parson is doing with WTPGA, too. 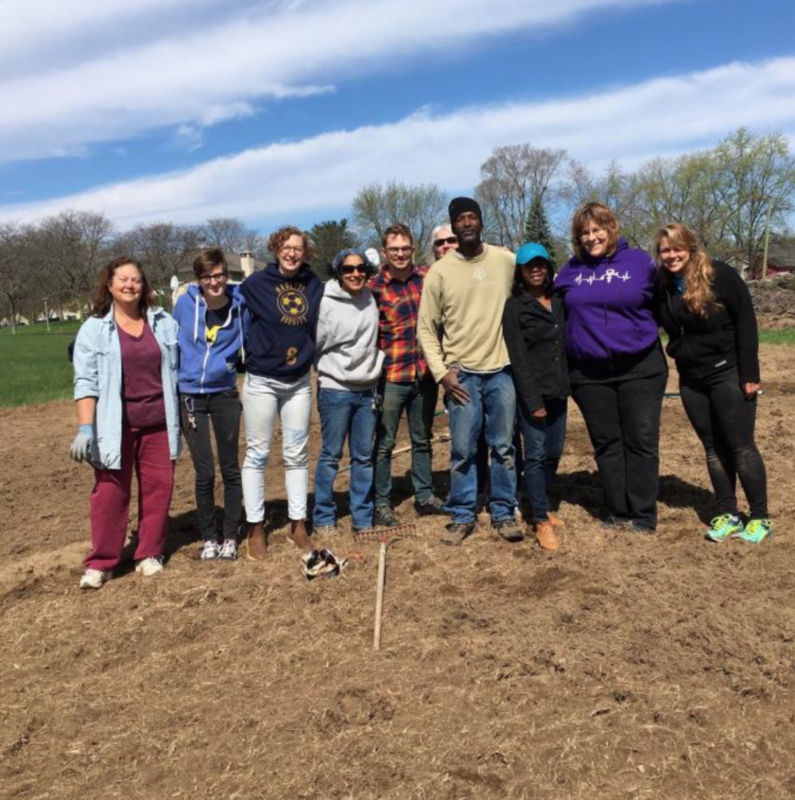 It doesn’t stop with WTPGA’s current six veggie beds in Ypsilanti County, loaned to the organization by a wonderful local church – Parson is in negotiations with an empty school in the area, and hoping to take possession of both land and building to create a large urban farm. Picture five acres of land, cooking classes, wellness workshops, and plenty of indoor space for processing the farm’s herbs and honey. “We’re I’ll be is a total food desert,” says Parson, “there’s nothing out there.” That’s ok. He knows how to be patient. 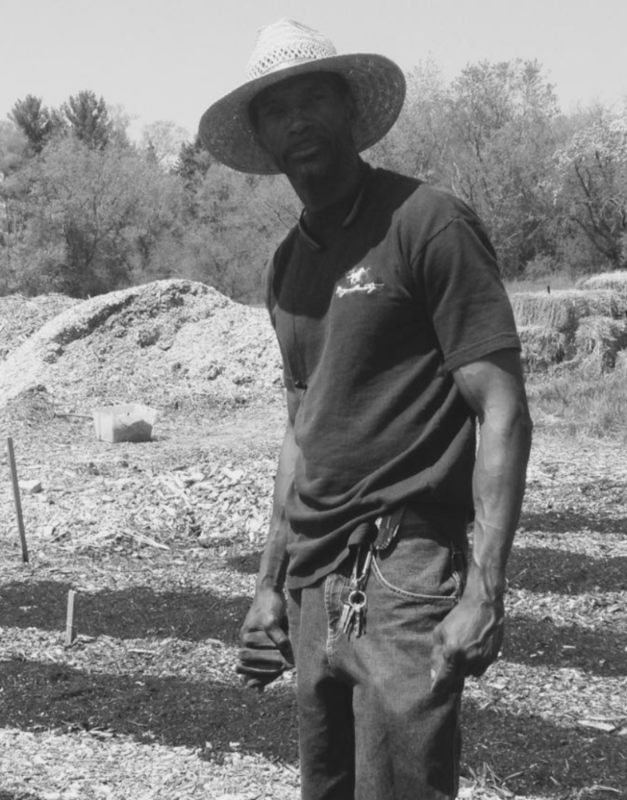 The appreciation of fresh, local food, is something he knows how to gently cultivate over time. And to get the neighborhood’s attention, he’s going to light up a gigantic pine tree in front of the school, when the holidays roll around, and decorate it with multi-cultural nativity scenes. Sounds alright to us. Follow WTPGA’s progress and happenings at their Facebook page, right here. Pssst…. In OTHER ioby news: Have a great idea, but feel like you need a blueprint to get you started? Or a recipe to follow? We’ve got you covered. Check out some of our very best recipes for change, here. This is great, Farmer Parson!